USPTO has announced a position for US citizens on the China team. Here is the link: http://www.usajobs.gov/GetJob/ViewDetails/364794400 . The position requires US citizenship, a law degree, knowledge and experience in intellectual property and the ability to conduct research in Chinese. The position requires a minimum of three years general legal experience and one year specialized legal experience in intellectual property. 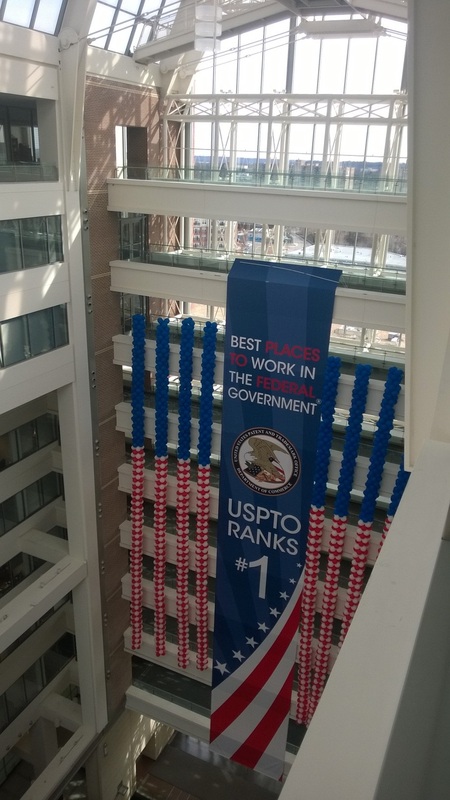 USPTO was recognized as the best federal agency to work for in 2013. This entry was posted in China IPR and tagged Jobs, USPTO.